A list of budget-friendly European destinations can be tricky. 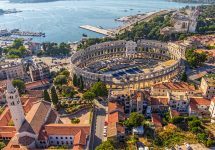 There are those which pop up in every list of this type (Split, Sofia and so forth), which are now becoming a little infuriated by being inundated with tourists; those which are now past that and into giant-tour-group / stag party territory (Krakow, Prague); and those which are good value for the size of the place, but seem — what? — a little obvious (Lisbon, Naples). We’ve tried to put together a list of less obvious, under-appreciated and as-yet-unspoilt spots for your European travels this year. Bon voyage! The Caucasus is becoming an increasingly popular destination for travellers looking for somewhere lesser-known and somewhere that’s still a bit off the beaten track. Azerbaijan is promoting tourism heavily — and bagging itself a Formula One race in the process — and Georgia in particular is becoming a very cool place to go. But we’re going to have a look at Armenia, which, while technically not on the continent, is considered European by many. Yerevan, the capital, is one of the longest continually-inhabited cities on the planet, and its vast squares and wide boulevards bring to mind Paris, while here and there you may be reminded of Budapest or Rome. Make no mistake though — it is very much its own city. 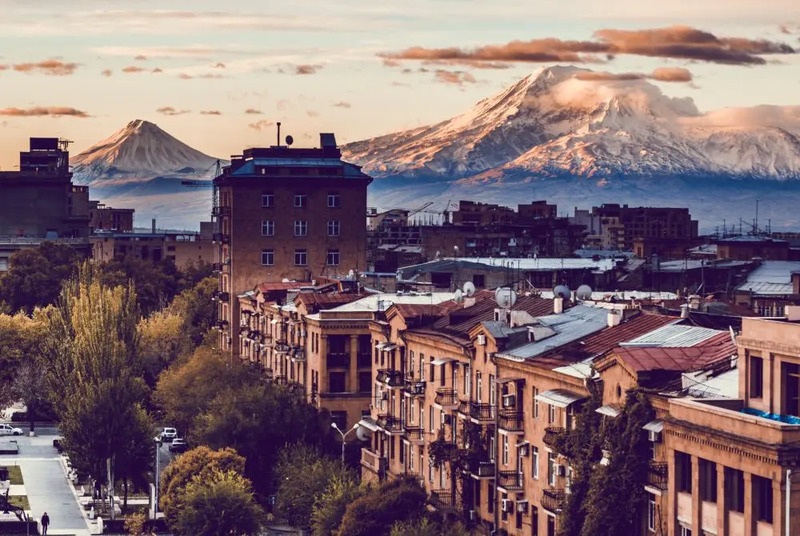 Lying in the shadow of Mount Ararat, it has been the centre of an almost constant power struggle between Christians and Muslims in the region, but today, it has emerged from the economic collapse of the post-Soviet era into a modern, open city. The centre of the city is remarkably green. There are a number of parks and gardens in which to relax, and the locals do, frequently. Summer evenings will see locals chilling out of doors (there are apparently over 500 outdoor eateries in town! ), and the selection of food and drink would be the envy of many western European cities, with local delicacies like barbecued meat vying for attention between sushi, Mexican and Thai food. Pay sober attention to the history of the place by visiting the Armenian Genocide Memorial and Museum to learn about an inescapable part of the country’s tumultuous past; visit the gorgeous Blue Mosque for a calming alternative to the bustle beyond; head to the top of the Cascade for a view of the city and the mountains beyond; or simply get to know the city and its people by talking to the gregarious locals. 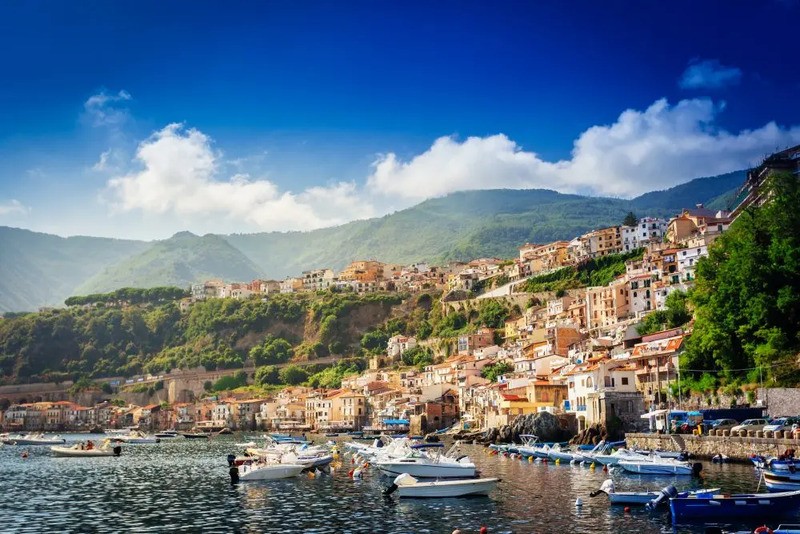 Calabria is the region of Italy you might know as the “toe” of the country, the bit that looks like it’s going to boot Sicily across the Mediterranean. It’s both mountainous and coastal, covered in forests producing the purest air in Europe, and surrounded by beautiful sandy beaches. It’s also probably the least touristy part of the country, so prices are, correspondingly, fairly low. Don’t rush it either. Even by Italian standards, the pace of life can only be described as laid-back. None of the cities are particularly big, so reward you taking your time over them, walking in a leisurely manner instead of ticking things off in a touristy frenzy. Outside town, there’s a good trade in what’s known as agriturismo, a practice where farmers will rent out a couple of rooms in their farmhouse to travellers. The price will usually include breakfast, dinner or both, generally using food grown on the farm, or other very local produce. It’s very informal and a great way to get to know the region and its people. In the winter, there’s skiing to be done in three of the national parks. It’s unusual to be swooshing down a piste that overlooks the sea, but the resort in Gambarie is the closest to the sea in the world, overlooking the Strait of Messina. So, from towns to countryside, mountains to beaches to forests, the properly ancient to the modern-ish, Calabria has something for everyone. Just try and visit it before everyone else finds out. The Jerusalem of the Balkans is how this town was once known. The nickname is because of its remarkable claim of having 365 churches, one for every day of the year. 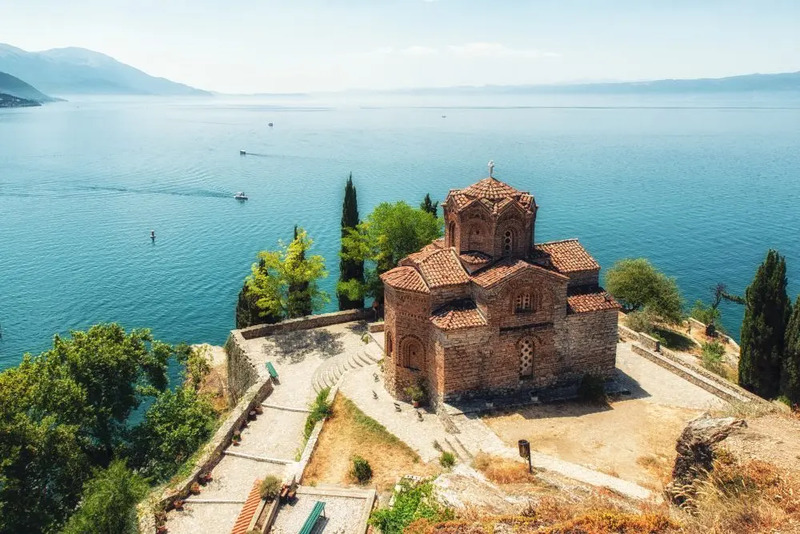 There are significantly fewer nowadays, but that doesn’t stop the town being one of the small number of Unesco World Heritage sites that are both cultural (the city itself), and natural (the lake on which it stands). Yet, due to it still being pretty much unknown outside the country itself (it’s only the eighth-largest town in North Macedonia! ), it’s great value for a relaxing budget break. The history doesn’t end there though. The Roman amphitheatre is still looking surprisingly good, and some of the churches, chapels and monasteries remain, including the now-restored monastery at Plaošnik. Dating from the 10th century, it’s also one of the oldest universities in the Western world. Even the local population is a historic curiosity, in that there’s a strong Turkish community whose roots date back to the 15th century. It’s a great location for the more sporty and adventurous of you as well, with hang-gliding, paragliding, sailing, swimming and other activities on offer in and around the lake, but there’s also the more leisurely option of renting a boat and simply touring around in the sunshine. The old town is your typically pretty mix of ancient streets and courtyards, with the added bonus of the Old Bazaar that runs from the waterfront to the market square. The bazaar is a marble-paved street lined with everything from ice-cream parlours to boutique clothes shops. Walk up to Samuel’s Fortress and look out over the town, or go a little bit further afield and into the mountains of the Galičica National Park. Walk in the fresh air and the shimmering sun, surrounded by birdsong and the smell of wildflowers. What could be more peaceful? Located in the overlooked netherworld that is northeastern France, just the name Strasbourg brings to mind bureaucracy, politics and faceless institutions. But that’s an unkind view of a city that can be beautiful, intriguing and unusual in equal measure. 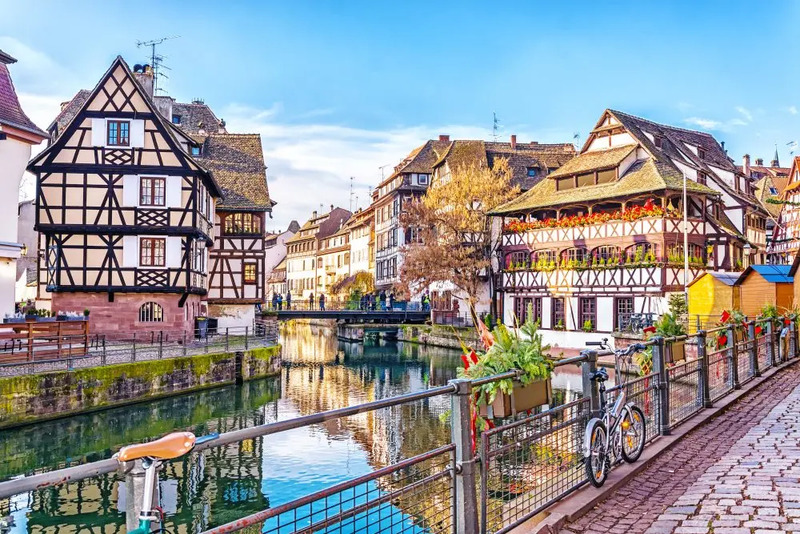 To sum up how little is generally known about Strasbourg, did you know that its historic centre, the Grande Île, was classified a Unesco World Heritage site in 1988, the first time an entire city centre was given that honour? I’ll bet you didn’t. Being on the border of France and Germany, the whole place is a nice mix of the two, with medieval French whimsy being backed up by solid Germanic foundations. This also means you get to choose between croissants and pretzels when you want a snack, or go to a winstub — like a proper German pub, but for wine — if you fancy a drink. The city is built on a series of canals snaking away from the Rhine that flows past the eastern side of the city, marking the national border. This means that Strasbourg has a nicely Hanseatic air, with elegant half-timbered merchant’s houses redolent of Lübeck or Gdansk, but the quaint, hanging-baskets-over-cobbled-lanes feel of Bruges. It hides a number of attractive medieval churches, such as the massive sandstone Cathedral of Our Lady (which is certainly not hidden! 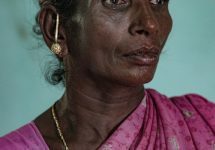 ), as well as a wide selection of fine museums, ranging from collections of paintings by the old masters, to a science and technology centre, to a museum of voodoo. 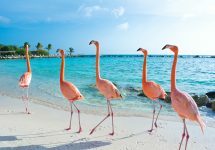 All in all, it’s a much more interesting place than you might have anticipated, plus, because of its sizeable student population, caters for people travelling on more of a budget. Cheaper than Paris or Amsterdam, but with the feel of both, it’s a winner. I did mention Croatia in the introduction to this article as a place that’s becoming really quite crowded these days, mainly along its extensive and beautiful coastline. 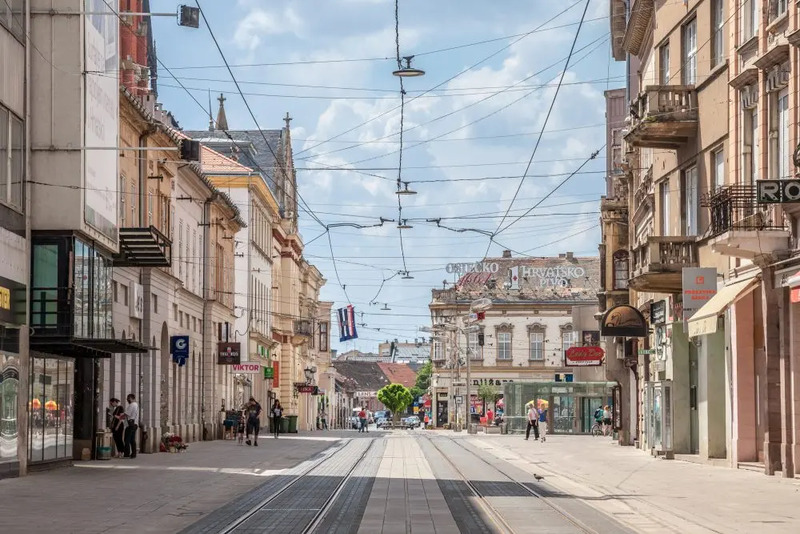 There’s a lot to be found inland however: Zagreb is one of the most relaxed capital cities in the world, and there’s the wonderful Plitvice lakes of course, but head further inland to near the Serbian border and check out Osijek. It’s not an obvious destination purely because it’s not on the coast, but that doesn’t mean to say it doesn’t have its draws. 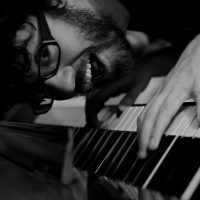 Just look at it in summertime: the Osijek Summer Nights festival runs throughout June, July and August and is a series of musical and cultural events out in the open air, backed by outstanding food and wine festivals. In fact, the city’s culinary tradition is one of the things its residents are proudest of. It has an almost Hapsburg-esque atmosphere, with its now-restored buildings (it was badly bombed in the 1990s) and its riverfront promenade, as well as a student population that packs out the cafes and bars to grapple with the state of humanity over tiny, bitterly delicious cups of coffee. It’s also a very family-friendly place, with bicycle rental available to explore up and down the Drava river, as well as Croatia’s largest zoo and aquarium. Kopački Rit, one of Europe’s biggest wetlands is a nature reserve that provides tours on foot, by boat, or even on horseback! As mentioned, it’s not the most obvious place to go, but it’s certainly somewhere unexpected, interesting, and full of memorable curios. 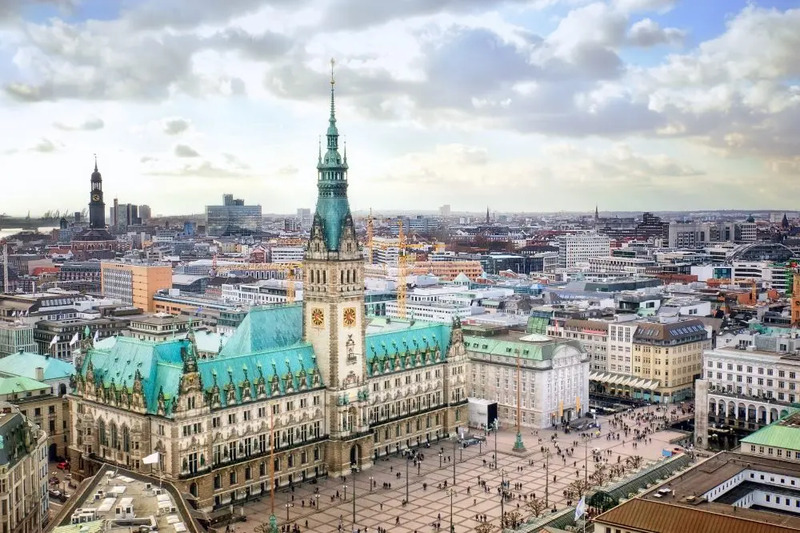 Right, so Germany is definitely not one of Europe’s cheapest countries, but for the size of city versus the cost of doing things, Hamburg presents a pretty strong case. Firstly, there’s an awful lot to see and do for free (or next to nothing). A blustery wander along the harbourfront from the canals and renovated warehouses of the Hafencity to the Altona fish market will work up an appetite for a fish-in-a-roll (you don’t have to have that of course, but it is somewhat of a local speciality). At night, the notorious Reeperbahn is worth seeing, purely for its seediness and because it’s a Hamburg landmark, but more rewarding is heading north to Karolinenviertel or Sternschanze for side streets packed with bars and good, cheap street food. No room in the pub? No matter. 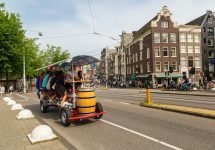 Join the locals standing outside on the street, or sitting on steps or in the parks, listening to music on battered stereos and swigging from bottles of €1 Astra beer. During the day, the areas mentioned above become slightly sleepier, but are still a good source of coffee, second-hand shops and flea markets, while more traditional sights include the spectacular 18th century St Michaeliskirche, the calming gardens of the prosaically-named Planten und Blomen, or walk the length of the art deco Elbetunnel under the harbour. The frankly wonderful Miniatur Wunderland is a delight for adults and kids alike (although slightly pricey at €15 per adult) or, for a bargain €2, you can also visit one of Germany’s most unusual museums, the German Customs Museum. Displaying over 1,000 exhibits all to do with things people have tried to smuggle in and out of the country, unusual medieval laws and crimes, and plenty more, it’s quirky, unusual, and great fun, just like the city itself. We finish with a very left-field choice. Bratislava has been on the tourist radar for a number of years now, and as skiers and hikers have discovered the possibilities the mountains have to offer, Slovakia has slowly become a more and more attractive destination for travellers of all kinds. 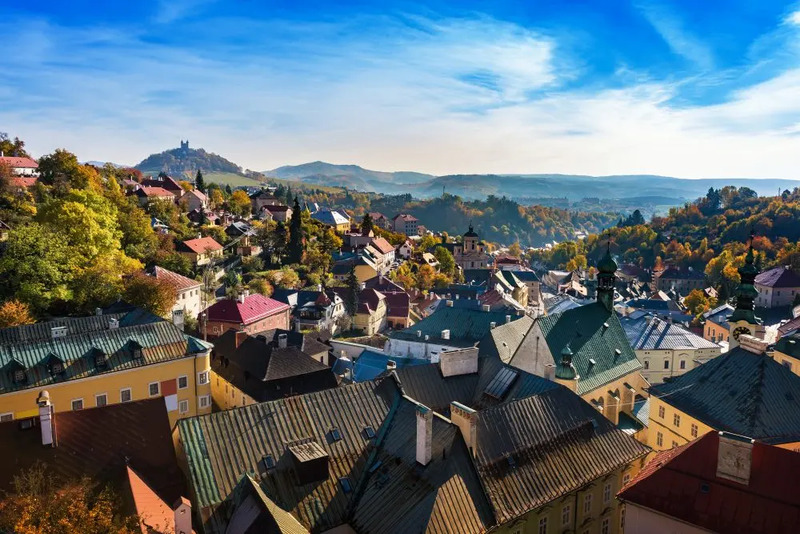 Banská Štiavnica, a town of just over 10,000 people is located in the centre of a massive caldera, a collapsed volcano, and its history revolves around being very old and very rich. Its importance since the middle ages has been tied to the reserves of gold and silver in the surrounding mountains, and this led to fortifications being built. These, in turn, mean that the city remained protected and today, the town stands as one of the finest examples of 16th century architecture in Central Europe. Although the centre of the town is small — it’ll only take you a couple of hours to see pretty much everything — that’s hardly the point. As well as the beautifully preserved town itself, the surrounding region is full of interesting curiosities. The mining museum consists of both an outdoor section looking at machinery from over the centuries, before donning overalls and a helmet and underground into the mine itself. After that you’ll probably need a bit of fresh air: perfect, as the town is also a centre of healthsome pastimes such as mountain biking, hiking, climbing, horse riding, and a whole host of aquatic sports that take place in the scores of tajchy — reservoirs created from underground water pumped from the mines. Windsurfing, swimming, boating and fishing are all popular with locals, and when you’re exhausted from all that, tuck into some hearty Slovak food so you’re ready to do it all again tomorrow. This article was amended on 4 February 2019 to clarify that Armenia is not on the European continental shelf, but is often considered European.